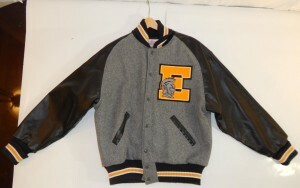 Here you can find our remaining RIPON Letterman Jackets that you can pick up for 50% off with free shipping. 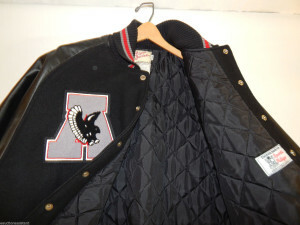 These are new first quality jackets but were ordered and never picked up or were an uncompleted sale for another reason. These are the only jackets we have remaining. *These are brand new and may or may not have patches, please refer to the photos and description. Photos are of actual jacket you will receive. 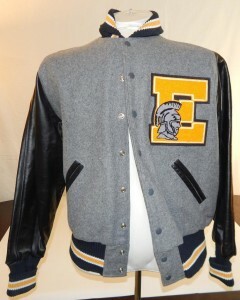 Brand New RipOn Brand Letter Varsity Jacket. 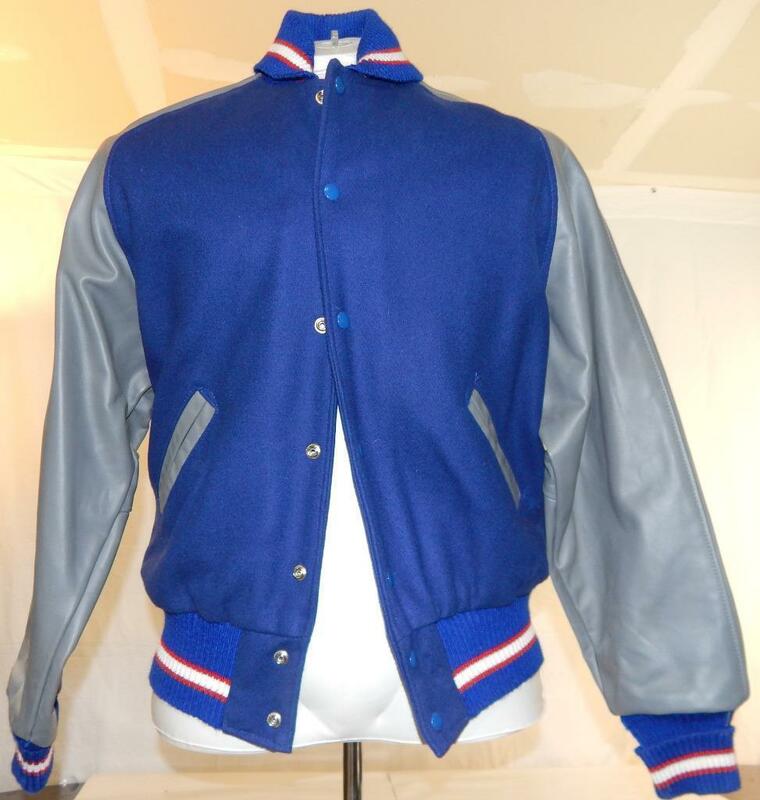 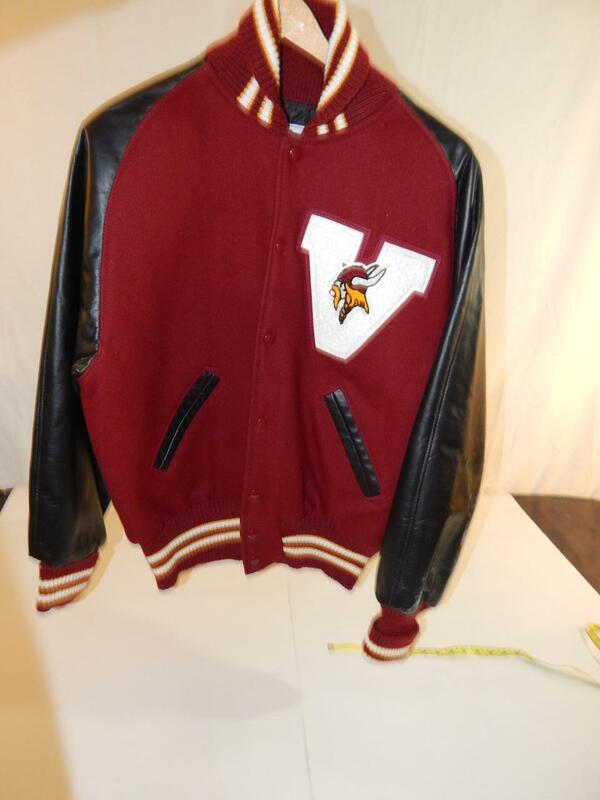 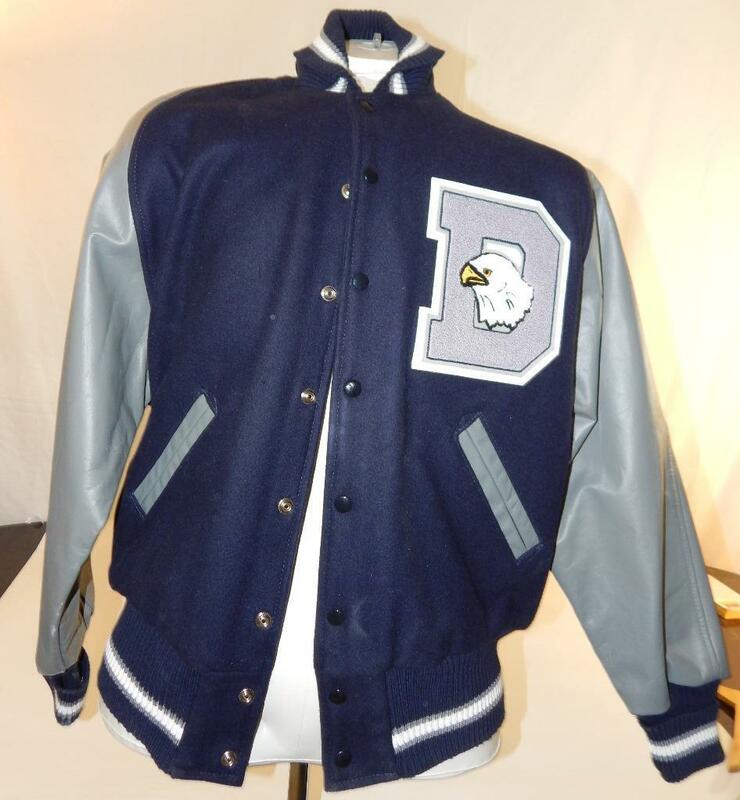 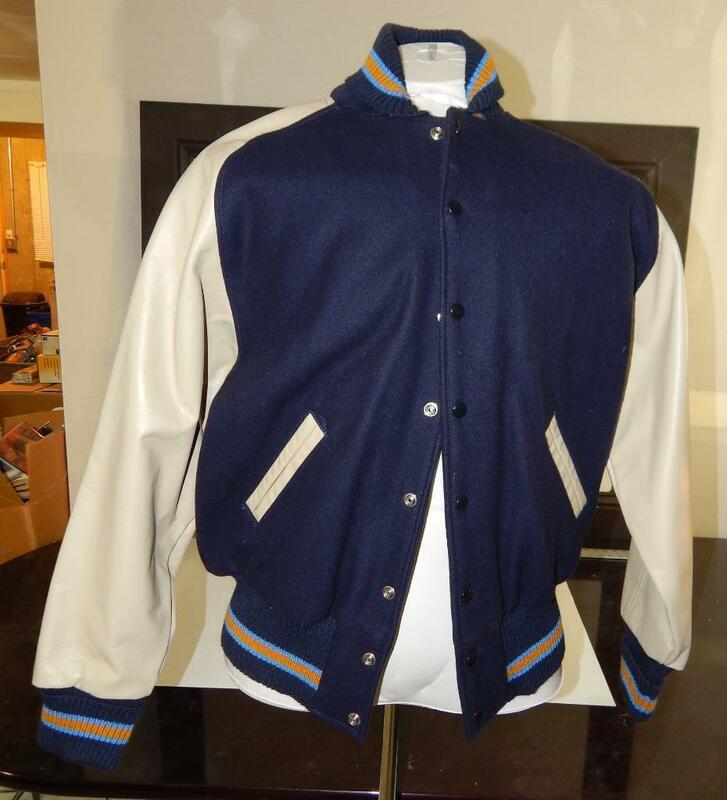 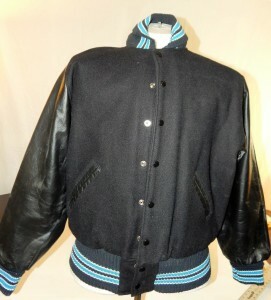 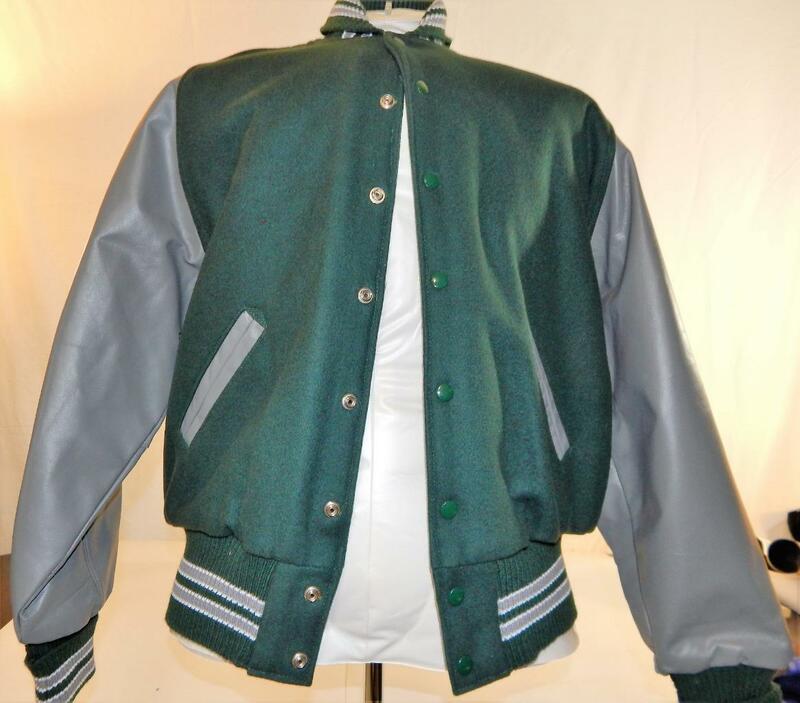 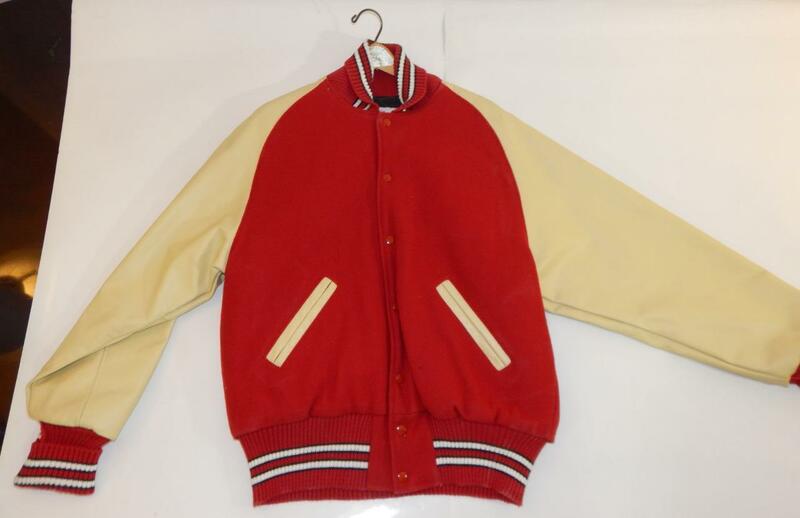 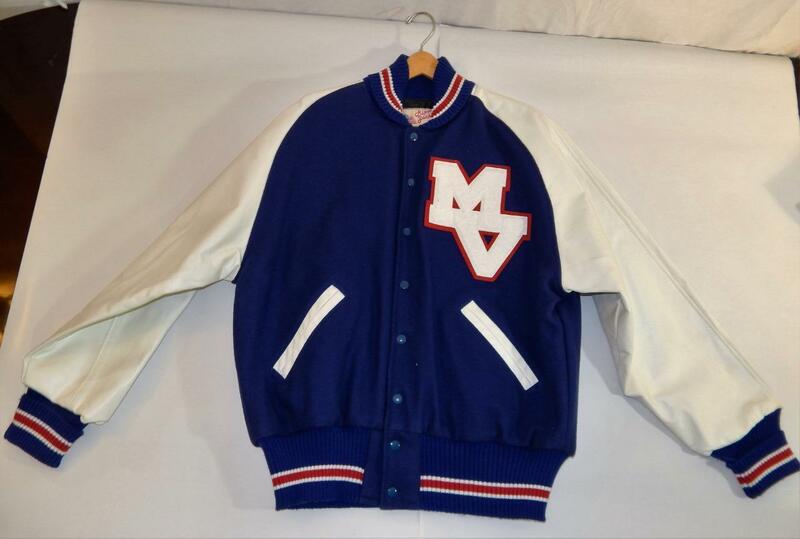 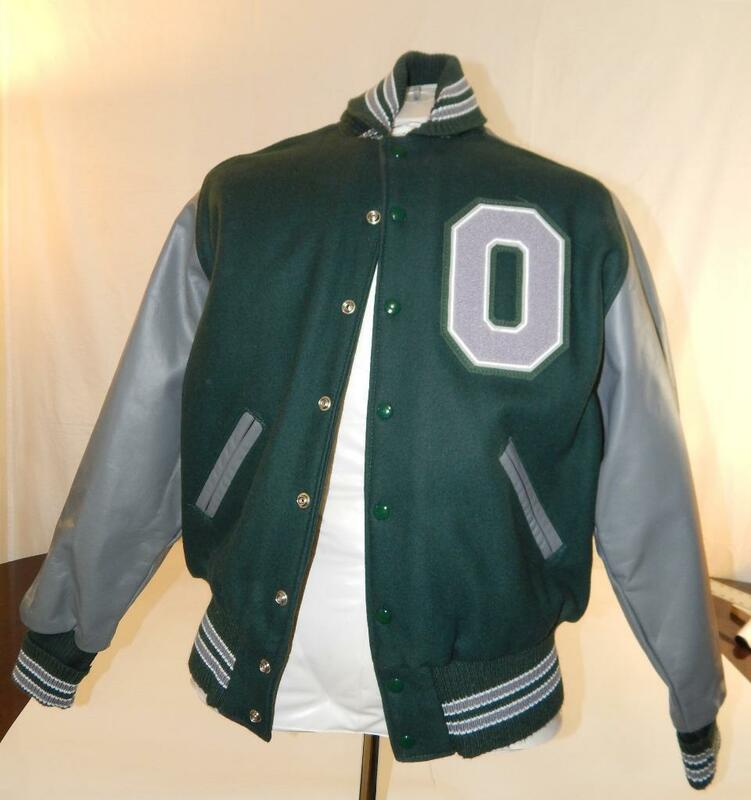 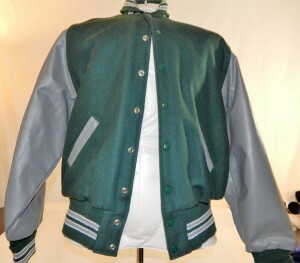 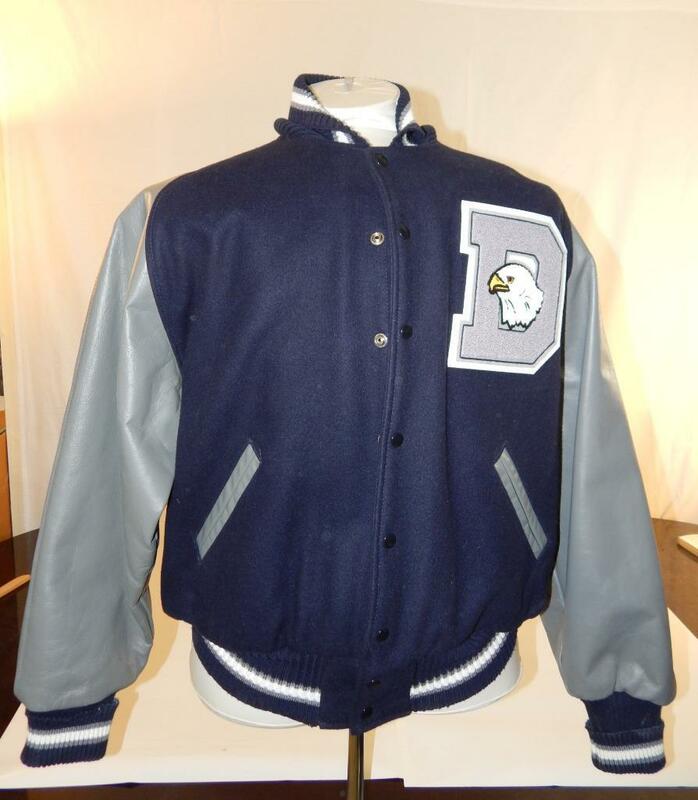 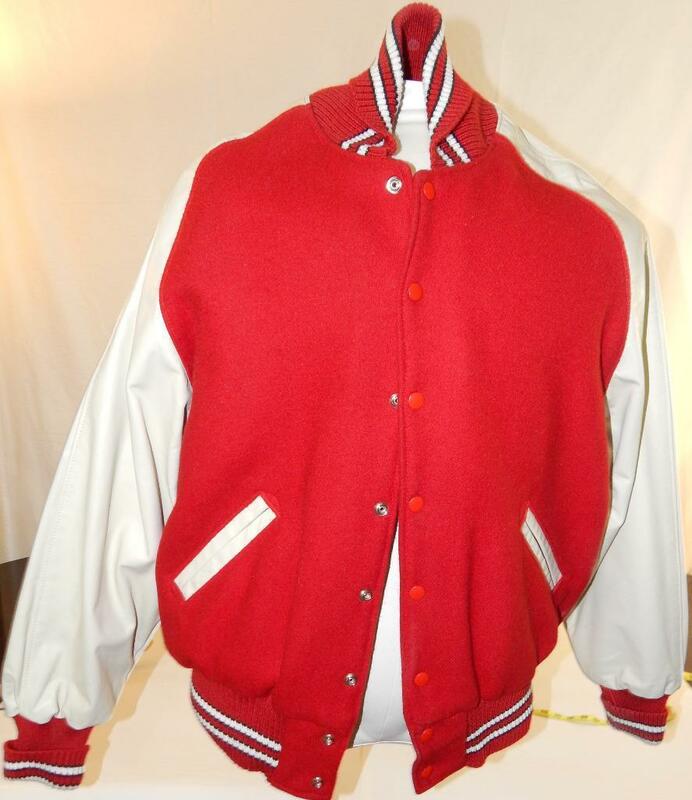 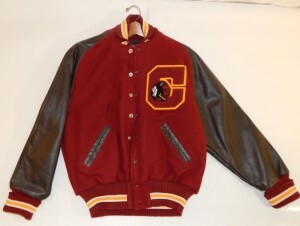 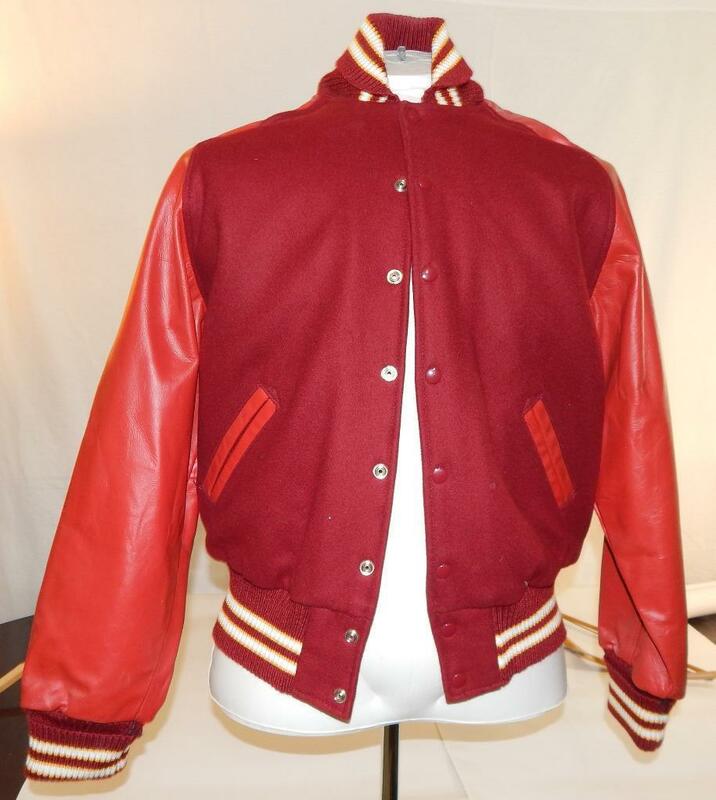 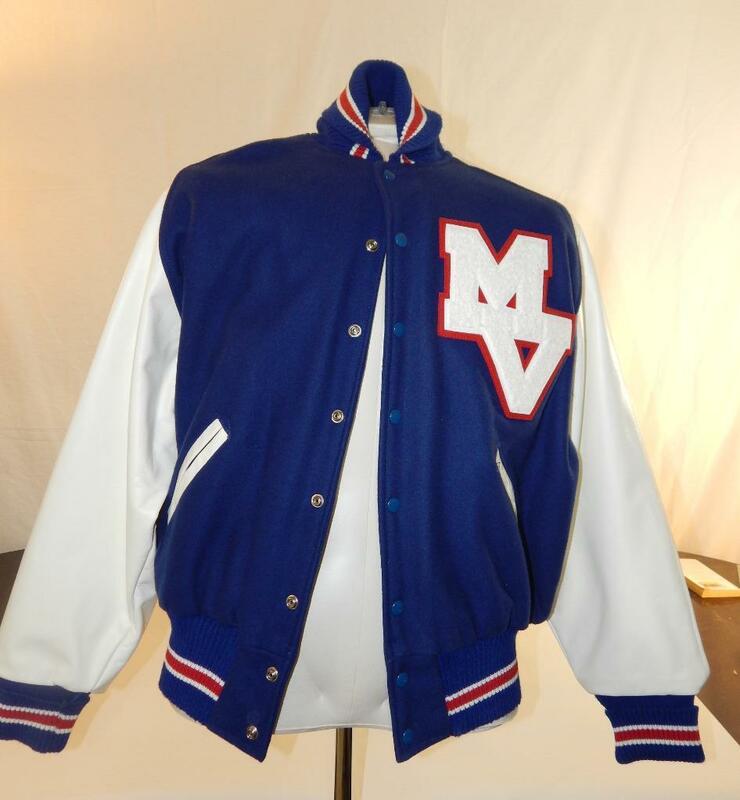 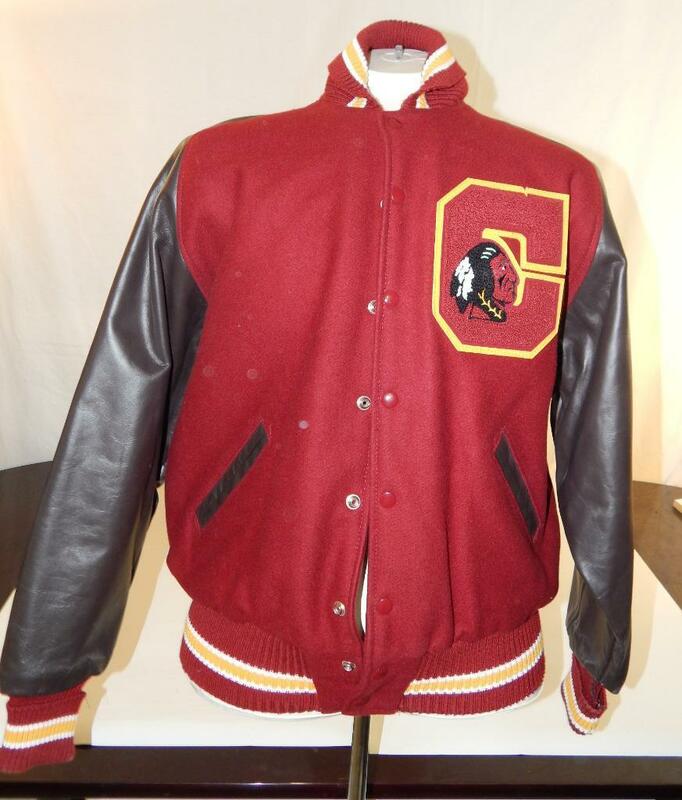 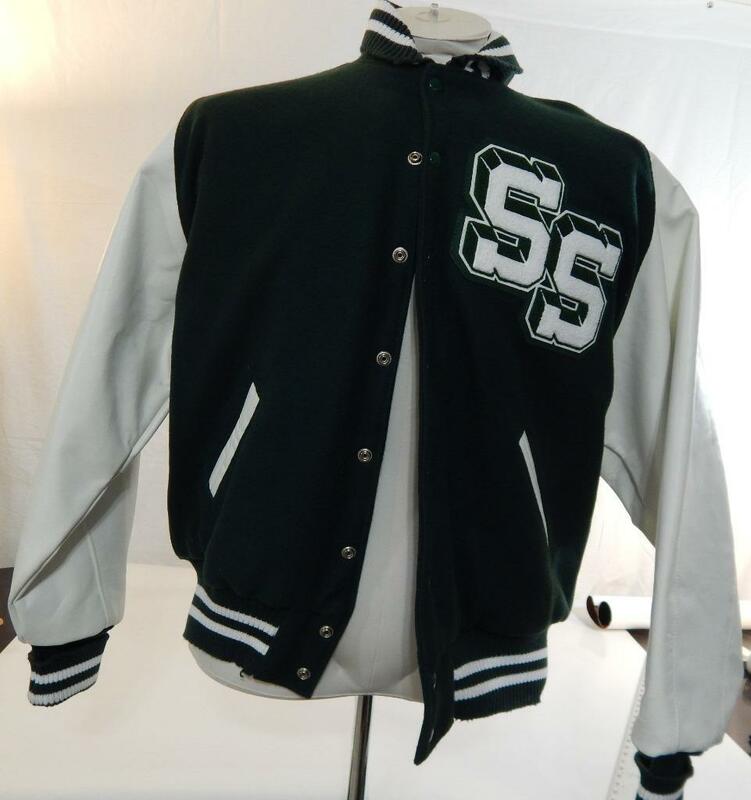 These Are The Highest Quality Varsity Letter Jackets Handmade In USA And Used For Many Varsity Athletic & Academic High School & College Lettering Programs. 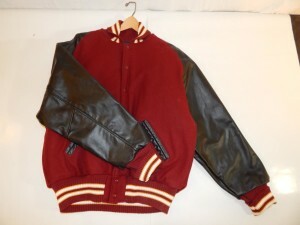 They Are Made Of Heavy Select Top Grain Leather & Full 100% Melton Wool. 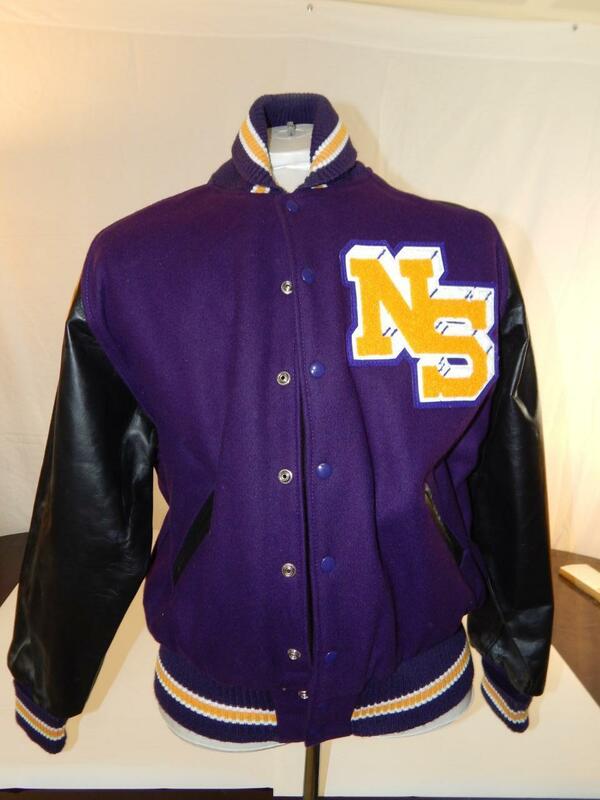 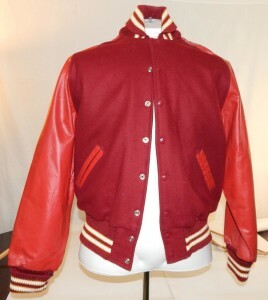 Could Be Used For Many High Schools Or Colleges With Matching Colors, Or Just A Super Nice Jacket. 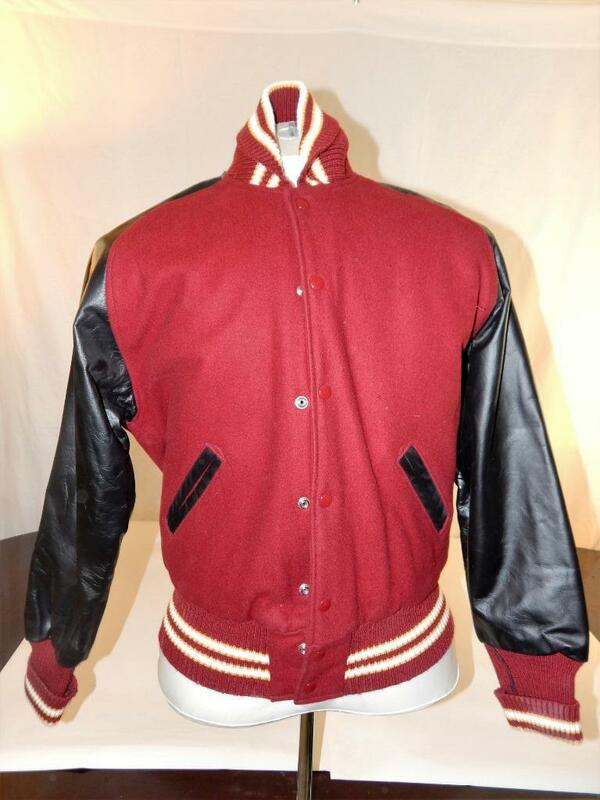 To order a jacket from the list below, email us at [email protected] and include the item number and description along with your paypal payment email address. 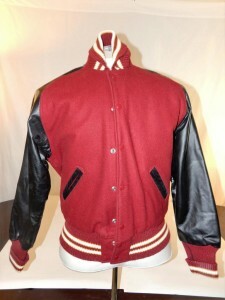 Free shipping offered within the USA. 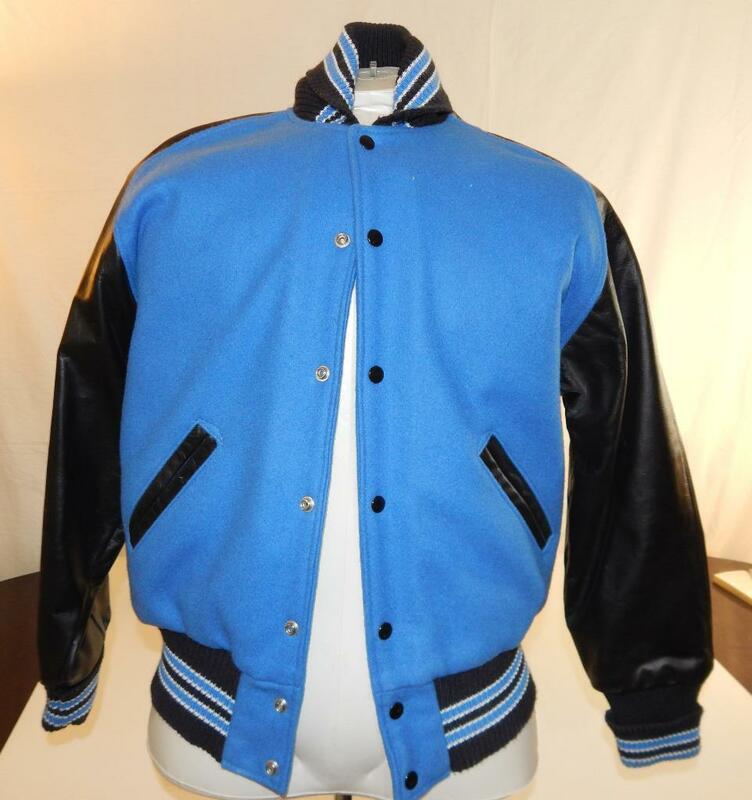 We can only ship to verified paypal addresses. 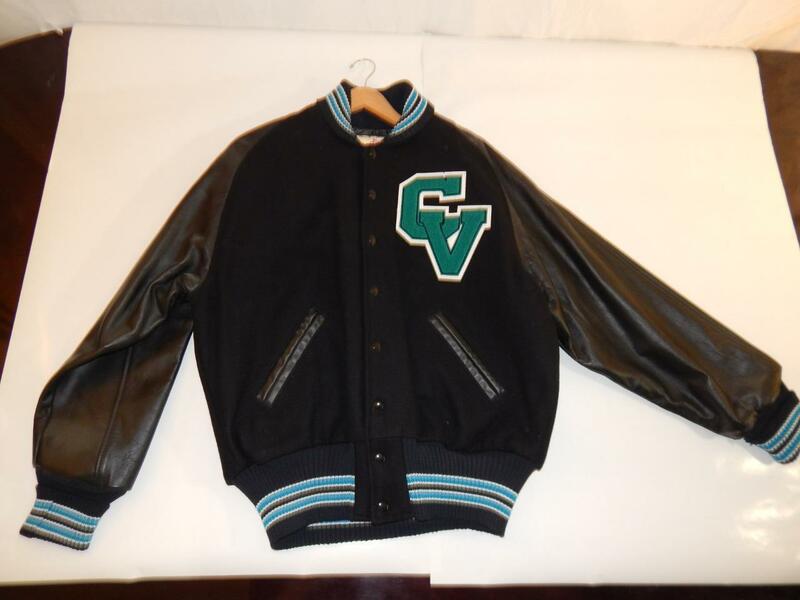 If you need another custom jacket, contact us for a quote.